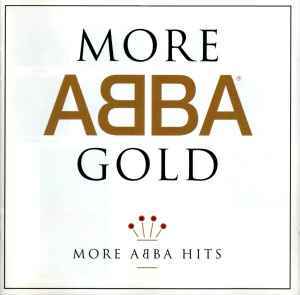 'More ABBA Gold: More ABBA Hits' is a compilation album by Swedish pop group ABBA, released in 1993, as the follow-up to the highly successful Gold: Greatest Hits. This will be interesting - ABBA without all the blindingly obvious. 'I Wonder' and 'I Am the City' are out with 8 votes each.